HCB Solar is owned by Michael Haggerston. Michael’s Grandfather started HCB Electric in 1948. It is still operating out of Boolaroo and now trades as Laser Electrical Lake Macquarie. Michael’s son, Logan is HCB Solar’s Sales and Operations Manager. HCB Solar is Here to Service Your Electrical Installation for 20+ years. We are also the Sole Installer of 700 kw for Sunpower and Lend Lease at Sydney Barangaroo Development after doing over 500 schools for them in 2010/11. Why? Because of the quality of our electrical works. HCB Solar have a CEC Accredited inhouse Design and Installation Team. Our team receives ongoing, industry required training. A Solar System is an electrical installation. We are an Electrical Contracting company, specialising in Solar. We are here to look after your Solar System from the first phone call for the whole life of your system. 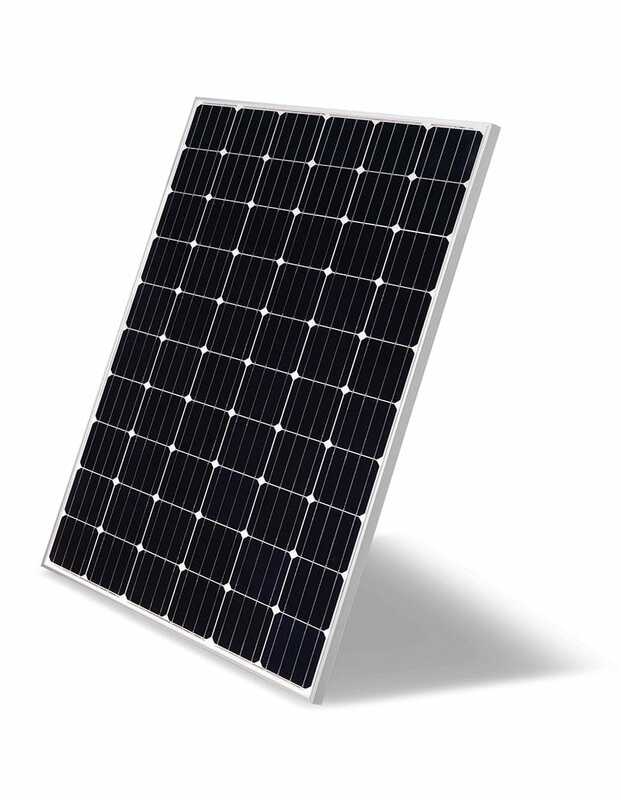 HCB Solar purchases direct from the Manufacturer – no middle man. 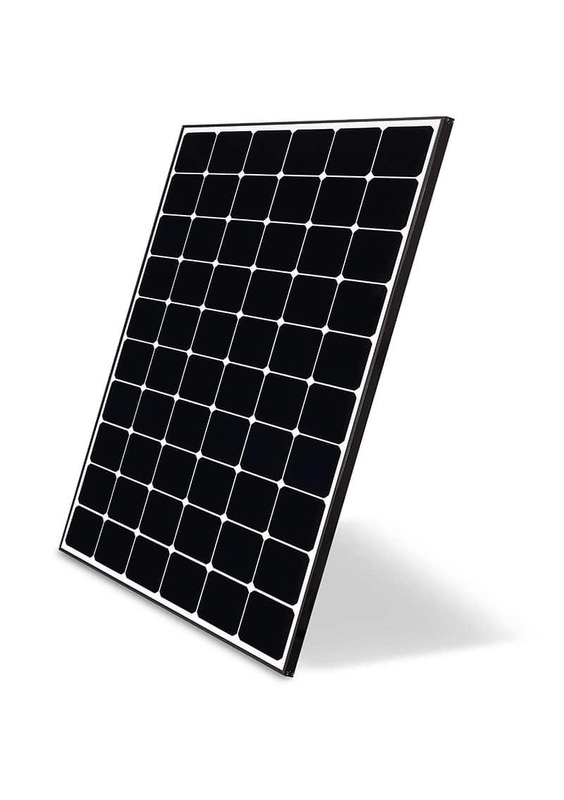 We use HIGH EFFICIENCY panels – more power for your dollar! 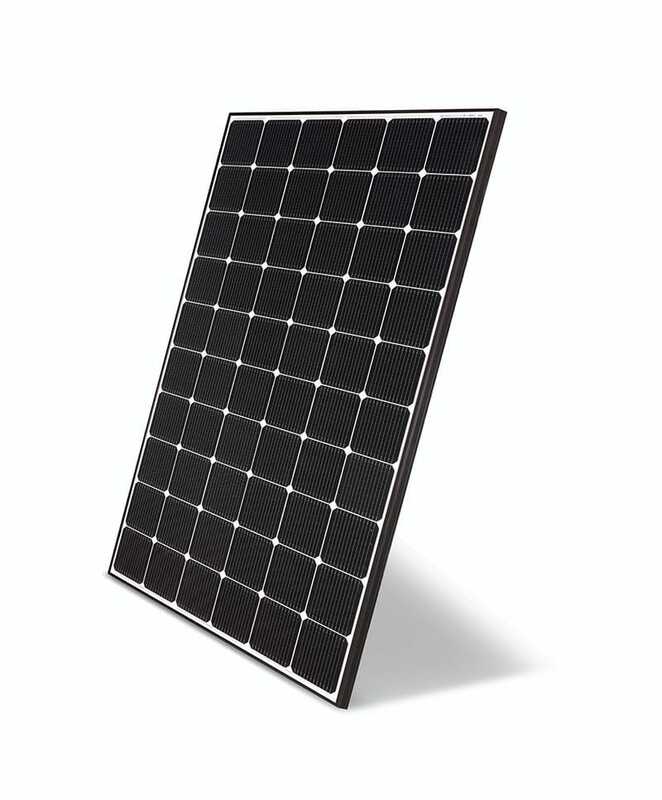 Quality Products from well know, proven brands such as Sunpower, LG, Trina and QCells for Solar Panels, and for Inverters and Monitoring we supply SMA and Fronius.All come with extensive manufacturer’s warranties.